1. 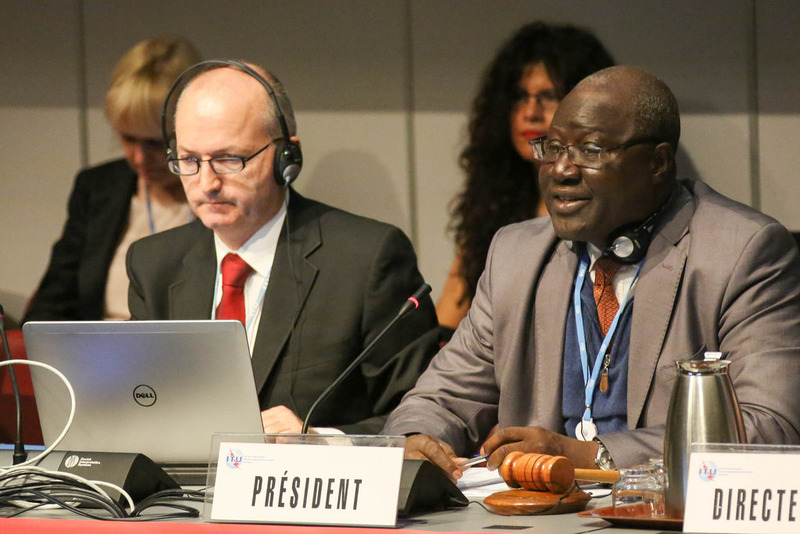 The mobile industry faced some serious setbacks at WRC-15, which ended last Friday in Geneva. Ignoring them would be a falsehood. It is unlikely that the press releases of organizations representing mobile operators, broadcasters, and satellite companies are all correct at the same time. 2. The major setback for the mobile industry at WRC-15 was in the lower UHF band (470 MHz – 684 MHz). Broadcasters prevented the identification of the band for IMT2020, and more importantly postponed any debate on the issue until 2023! The UHF band is prime spectrum (as the high auction prices for the upper part of the band showed) very cost-effective for widespread coverage, and as such would come in handy for 5G. It would allow operators to save hundreds of billions of dollars globally as they deploy advanced wireless technologies to better serve their customers. 3. WRC decisions however are not cast in stone. The world continues moving on. All eyes are now on the 600 MHz auction planned by the US Federal Communications Commission (FCC) for March 2016. This incentive auction will see mobile operators, and possibly satellite and cable operators, bidding to seduce broadcasters to sell off spectrum assets they no longer require due to more efficient spectrum usage thanks to new broadcast technologies. Although there are also new mobile technologies, the wireless data tsunami badly needs more spectrum in addition. In the next four years, the focus of the mobile industry should be on those countries in the Americas and Asia supporting the UHF band for mobile at WRC-15. 4. The bottom line for mobile strategists is that gaining access to every single additional MHz of spectrum has become much tougher. Broadcasters and satellite companies are up in arms at the mobile industry’s attempts to grab “their” spectrum, and proved to be major rivals at WRC-15. 5. It is already time to begin preparations for WRC-19. 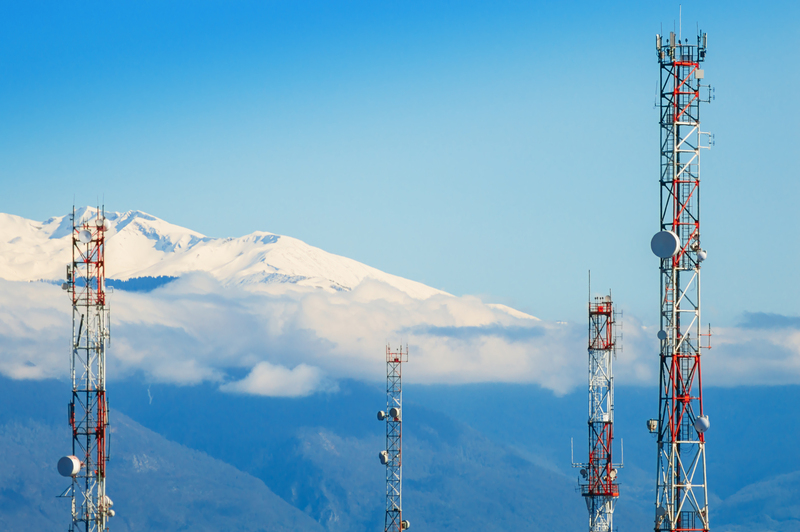 The focus must be on designing a more effective and sophisticated strategy to persuade government spectrum managers and their principals (elected or selected politicians) to provide additional spectrum for 5G. The simple statement “mobile needs more spectrum” is no longer working. It is essential to engage multiple stakeholders who benefit from mobile usage and make a strong and well-communicated case in the right places and at the right times over the next four years.